We are delighted to announce that Odun Obebe has decided to accept an excellent scholarship offer from Tiffin University in Ohio. 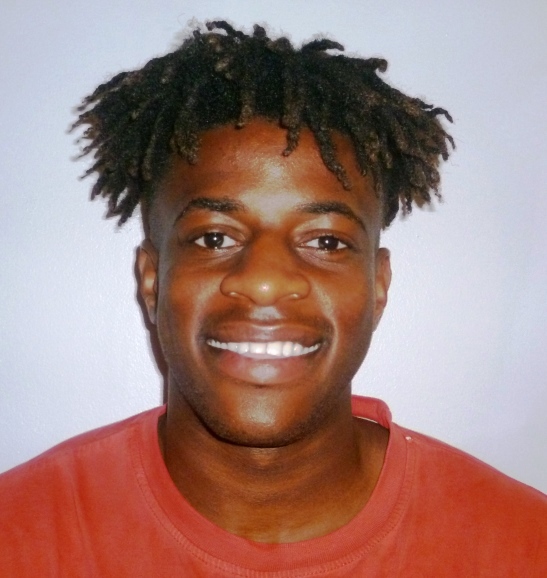 Odun who was previously at Leeds United Youth Academy has joined Tiffin on a two year Graduate programme, having previously completed his undergraduate degree at Sheffield Hallam University. Sporting Chance USA would like to wish him every future success.